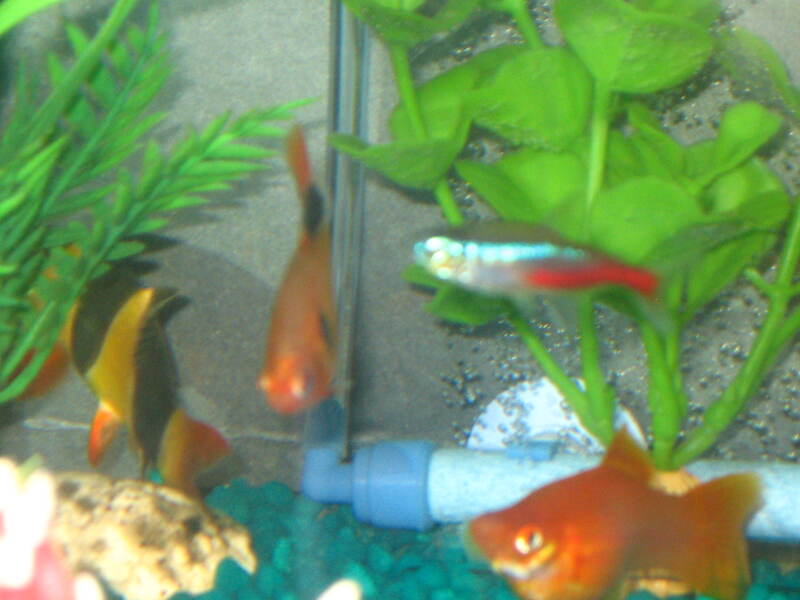 The fish are all doing well and seem happy with all the room to swim around and they all get along. my kids love to watch the fish swim around and chase each other. Thank you, now i am hoping to get my hands on a larger tank, i'm hoping on a 100 gallon or more tank. i would like to have a predator tank. Some imperial sharks, gar, arowanna etc. You seem to have quite the tank I would like to see pictures of that sounds great. Thanks again. keep your eyes open in the classifieds for tanks, always someone getting in or out of the hobby or upgrading. 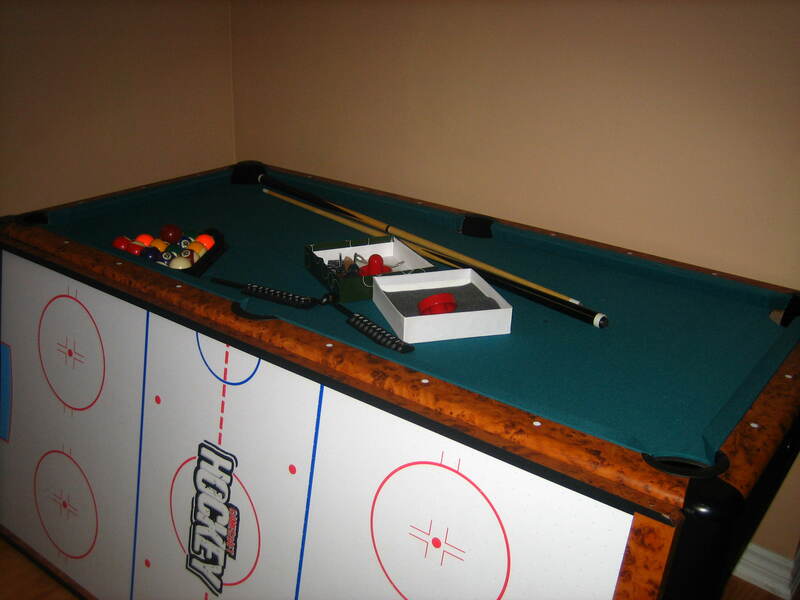 I've been keeping my eye out, I am hoping to trade my pool/air hockey table for it.Thanks I'm keeping my fingers crossed. Here are some more pictures of my 28 gallon aquarium. Send me some information on the pool/air hockey table... I might be interested. The table is a 2 in one. The table is 3.5 ft wide by 6 ft long. It has everything with it 2 cues, balls, chaulk, triangle etc. 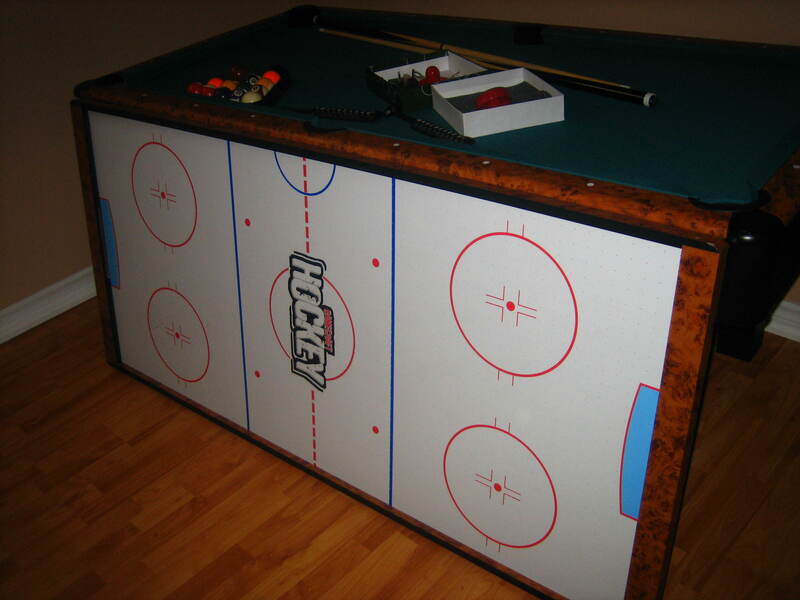 The air hockey table has everything too with it. My kids got it for christmas 2009 last year and don't use it at all, I will try to post some picutres, I am in Ontario canada.